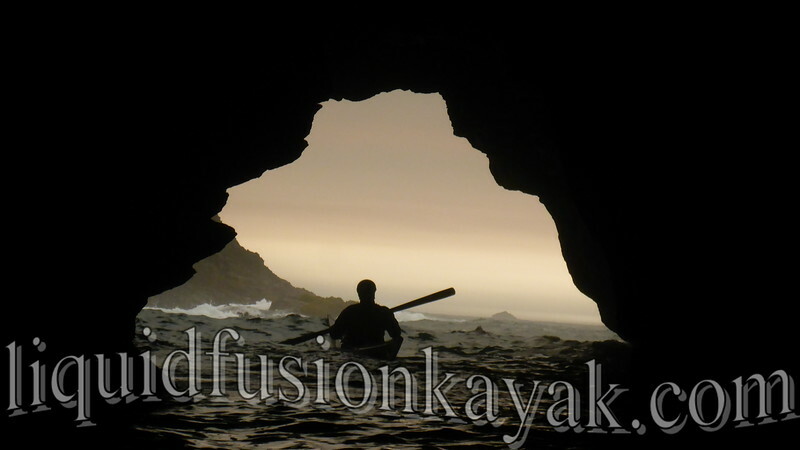 Kayak Surfaris are among our favorite events to host on the Mendocino Coast. Currently, we have 3 different surfaris. Each with a different theme for fun. 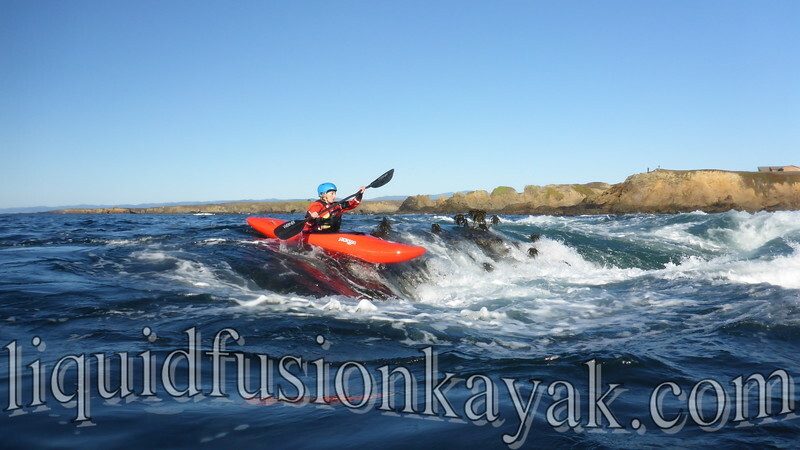 Last month, we hosted a Rock n Surf Safari - 2.5 days of whitewater kayak rock gardening and surfing utilizing maneuverable and playful whitewater kayaks. 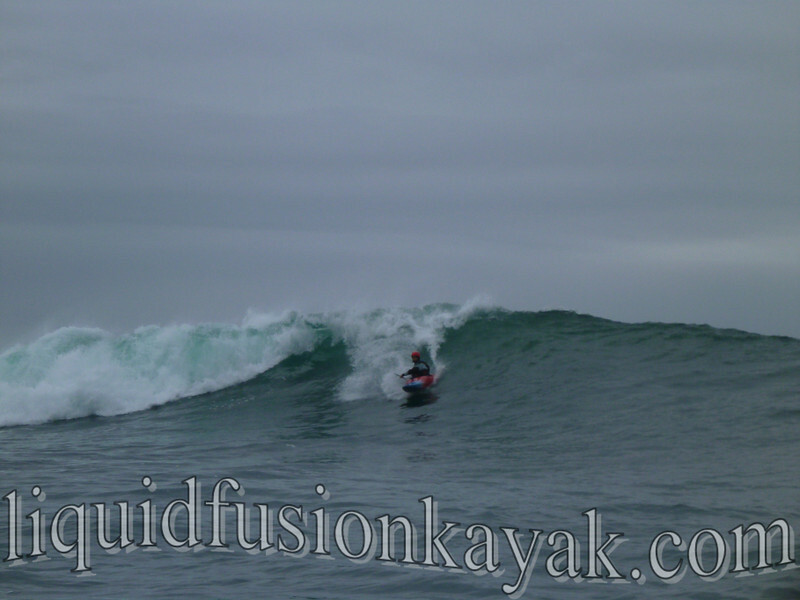 Over New Years, we host our annual Holiday Whitewater n Surf Safari. 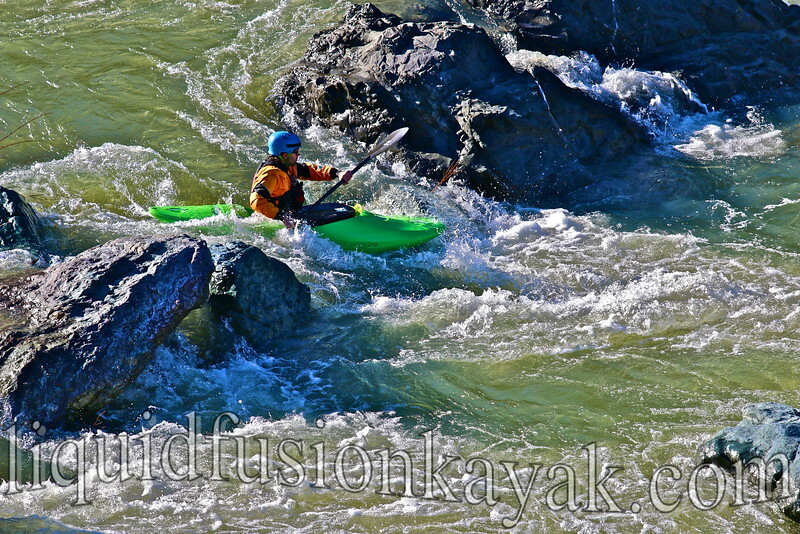 Our goal for the Whitewater n Surf Safari is to hit the Mendo Whitewater Triffecta - whitewater river kayaking, rock gardening, and surf kayaking. New for 2016 is LFK's Sea Rock n Surf Safari. This Mendocino Trilogy involves a day of sea kayak rock gardening and touring the magical Mendocino Coast, a day focused on rock garden play - specifically pour-overs, and a day of surfing. We have our first one planned just before Paddle Golden Gate Symposium to give paddlers the opportunity to paddle two of California's premier coastal environments - the rock gardens of the Mendocino Coast and San Francisco's Golden Gate Bridge. Of course, we love to host custom safari events . 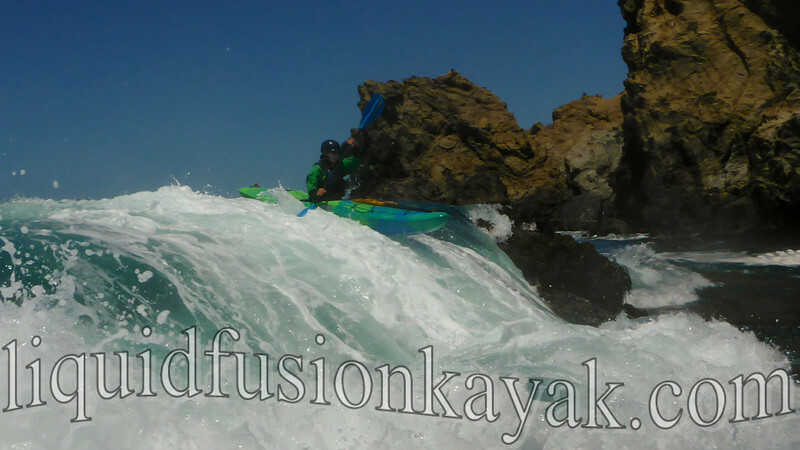 . . contact us about bringing your kayak posse for a sea, whitewater, rock garden, and/or surf safari with us.